Did you know OHRR has their very own Hop Shop where you can purchase food, supplies, and toys? 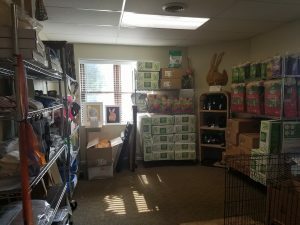 The Hop Shop is located at the OHRR Adoption Center and is open during adoption center hours. 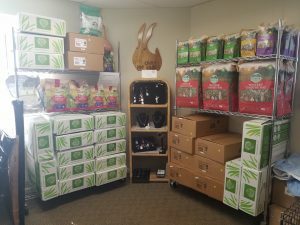 Not only will you be able to purchase healthy and safe products for your bunny, but the profits go to support OHRR! *We are located north of Graceland Shopping Center and south of Selby Blvd-right next the Firestone Complete Auto Care Store.